Cater to the homeowner and small contractor. 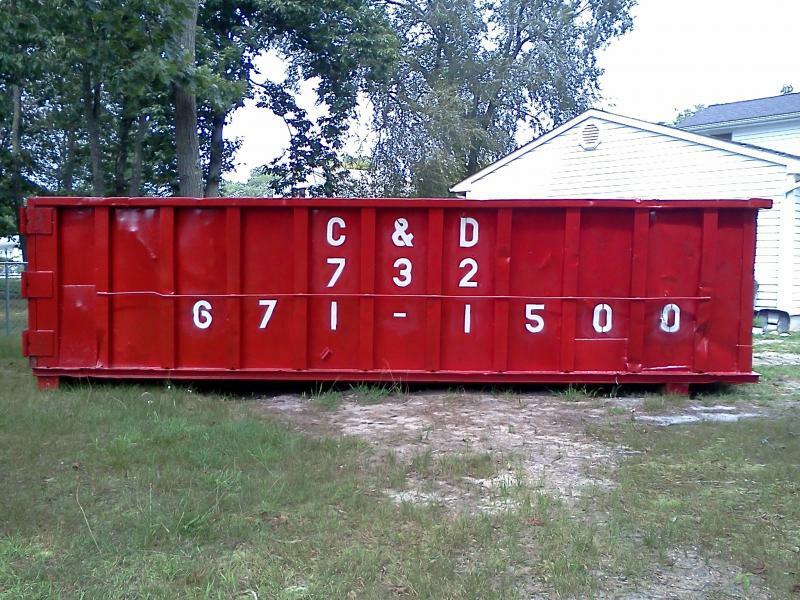 Remove all types of debris. Call for special rates and terms. 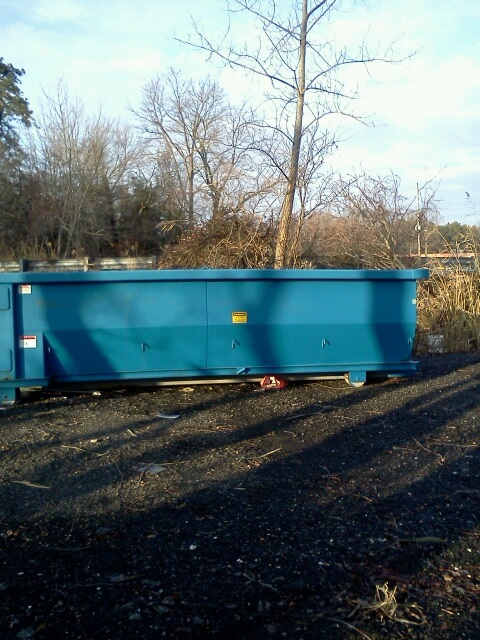 We also have scrap metal pick up!! 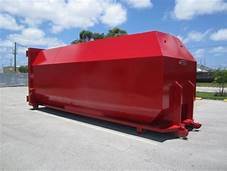 We have 30 yd dumpsters for those big jobs! Copyright 2009 C & D Disposal. All rights reserved.